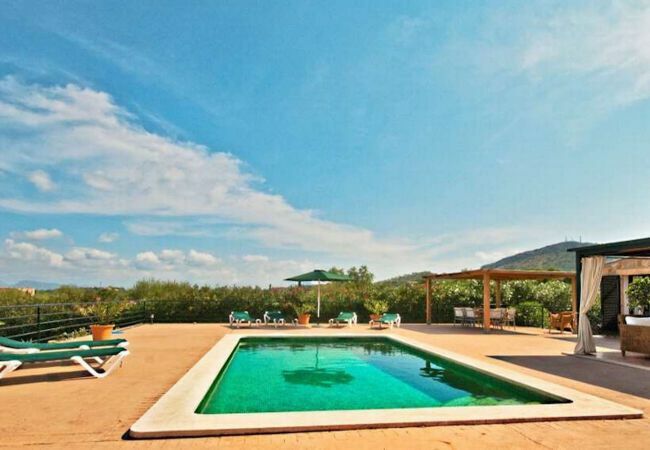 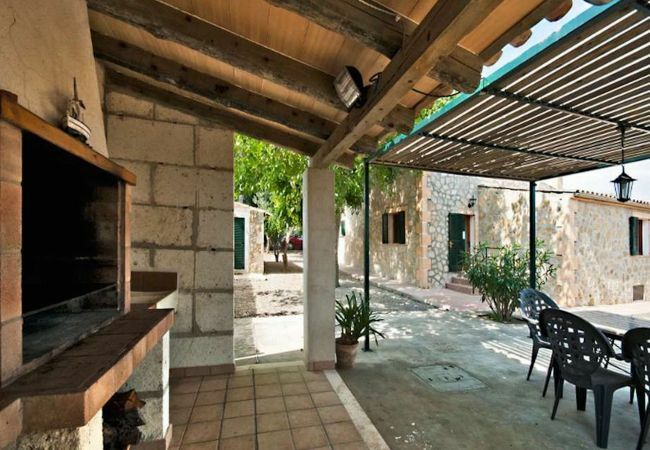 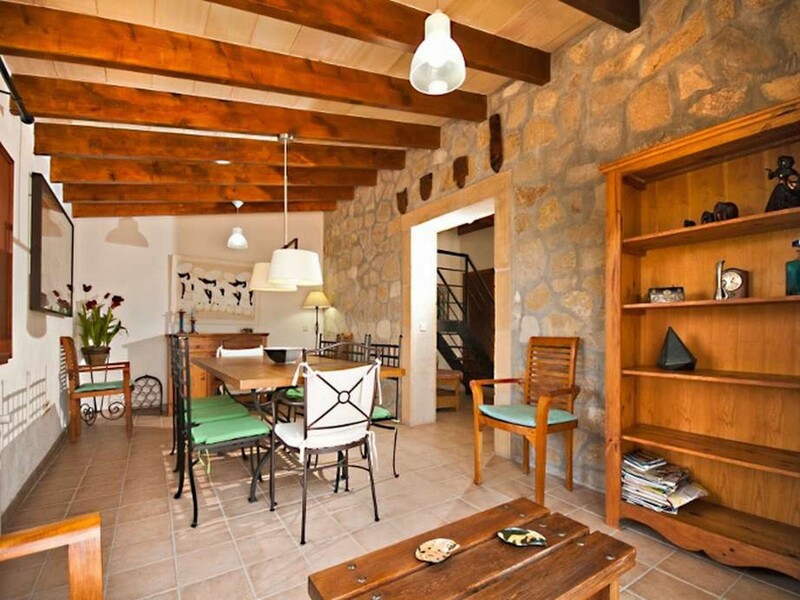 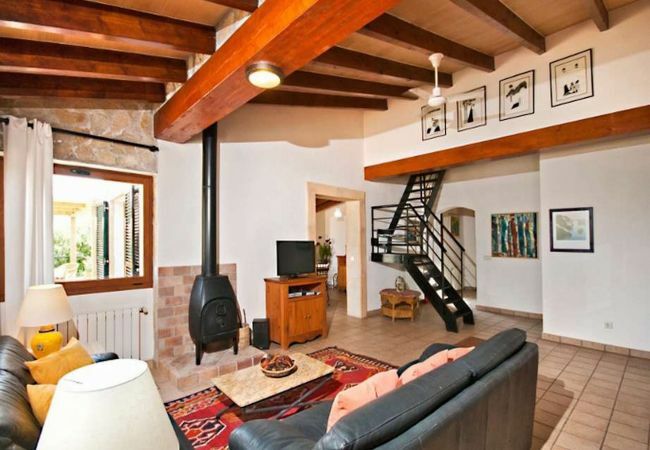 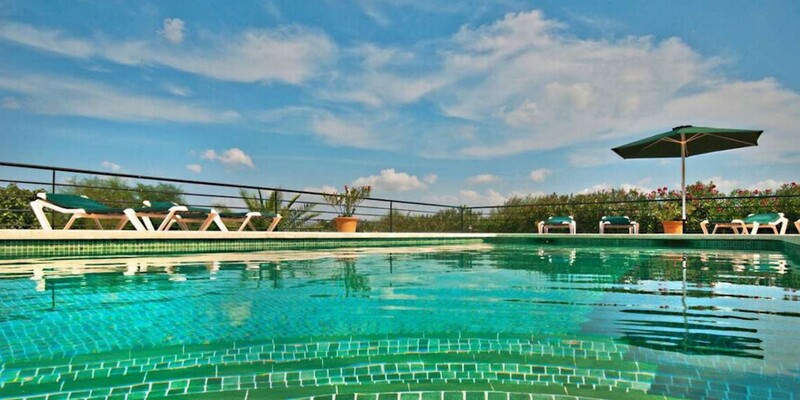 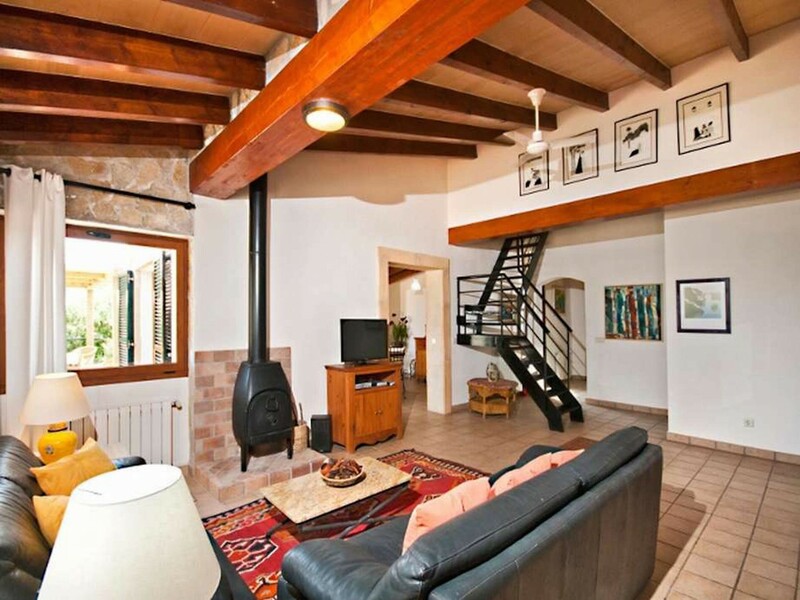 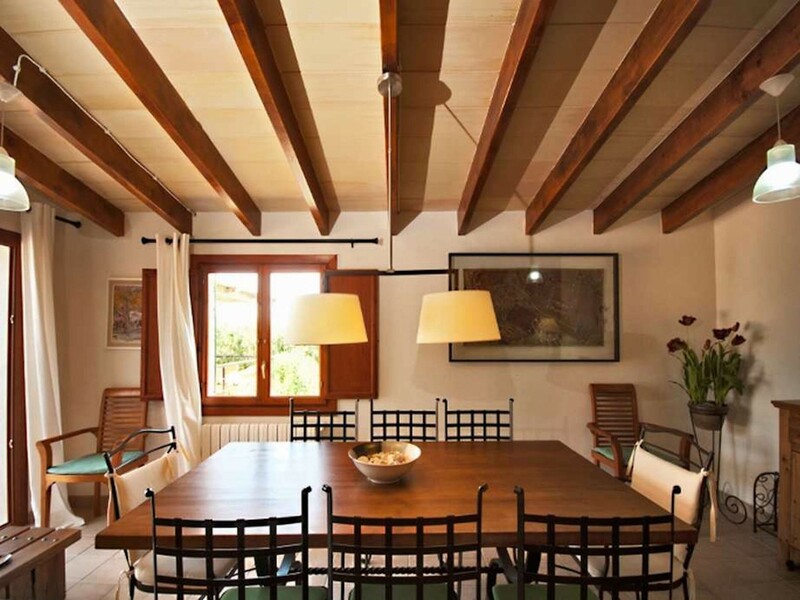 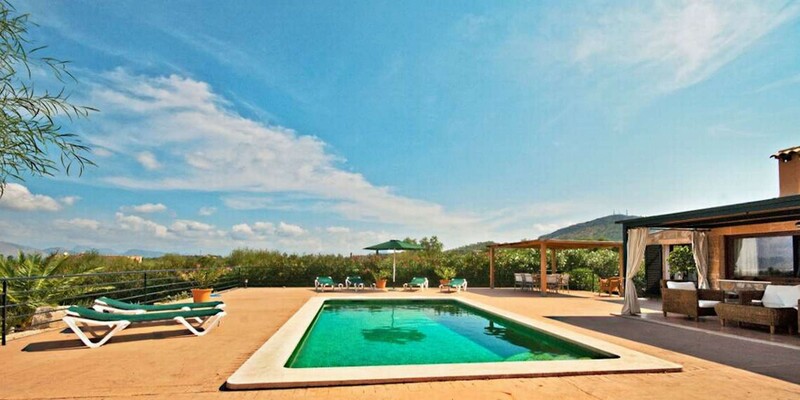 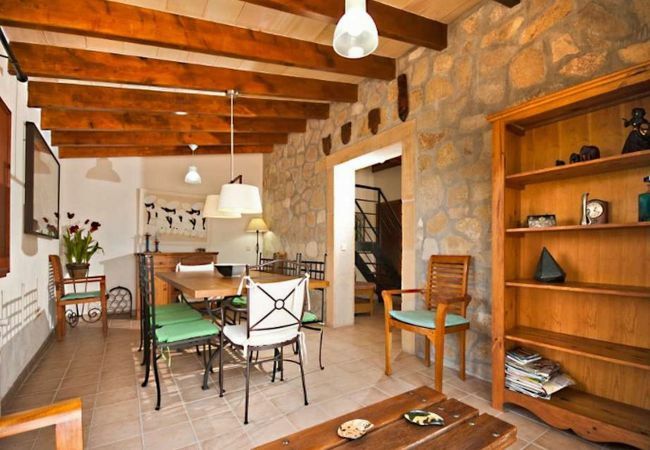 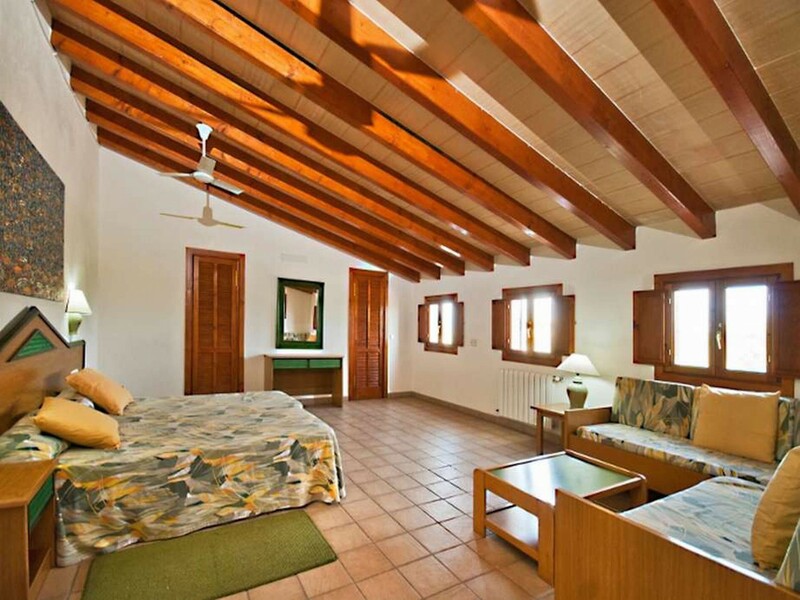 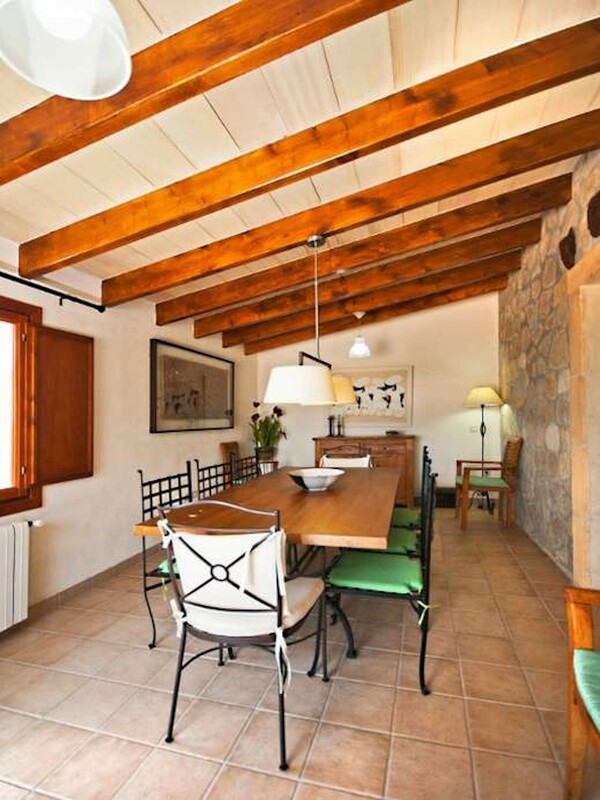 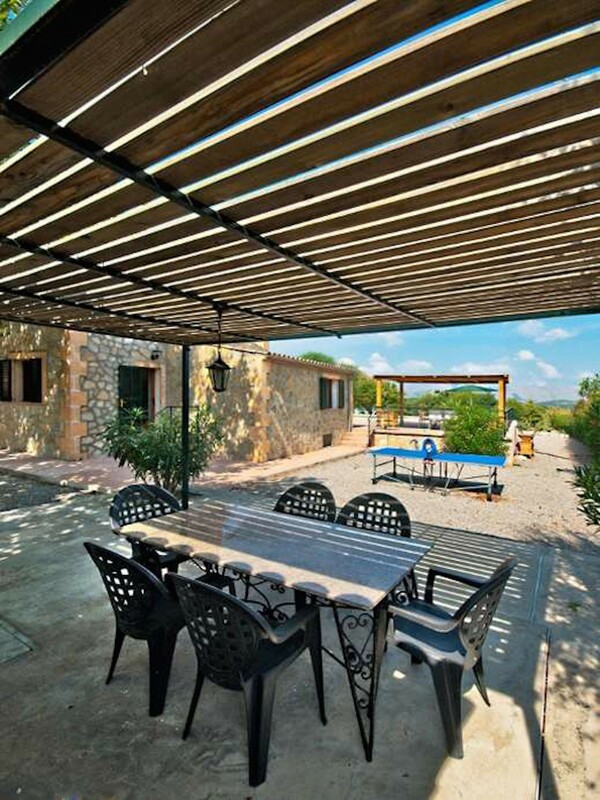 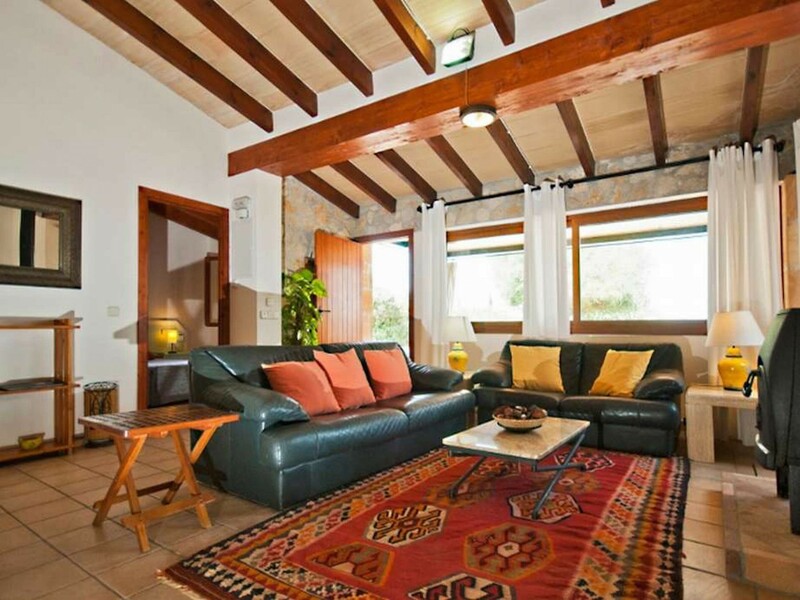 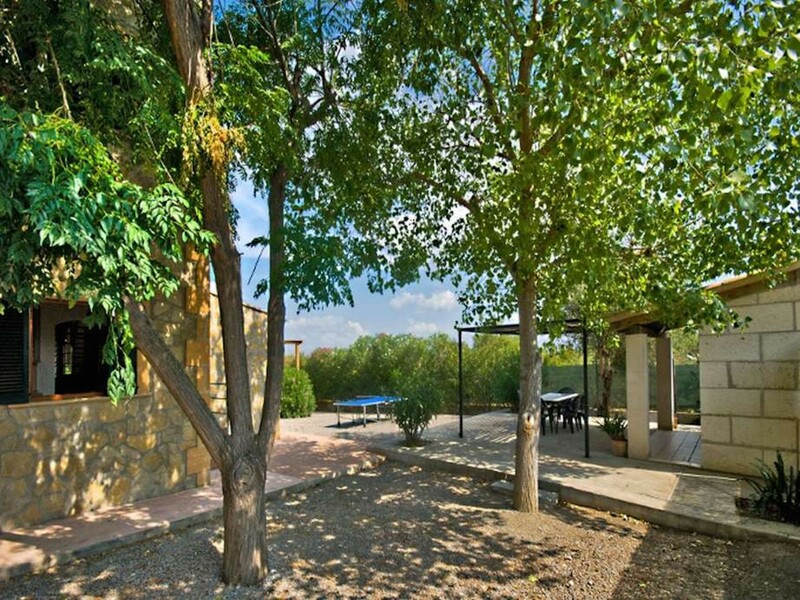 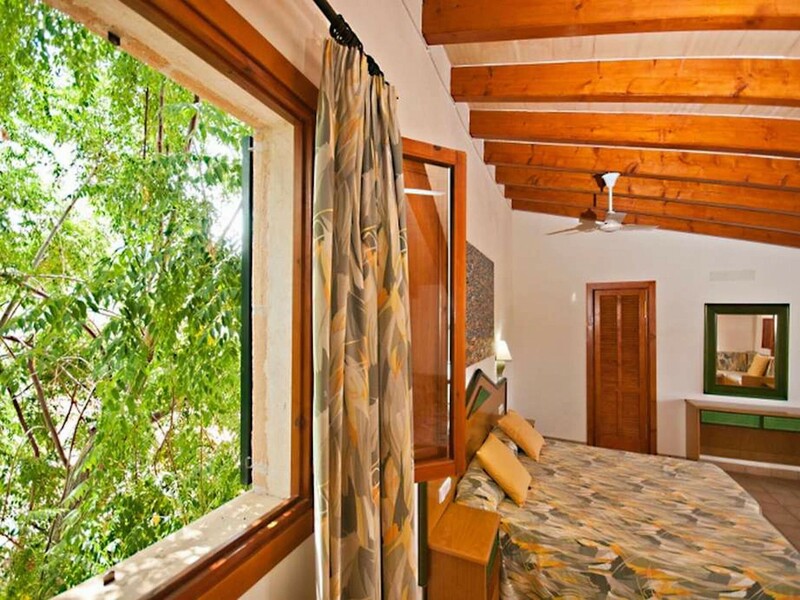 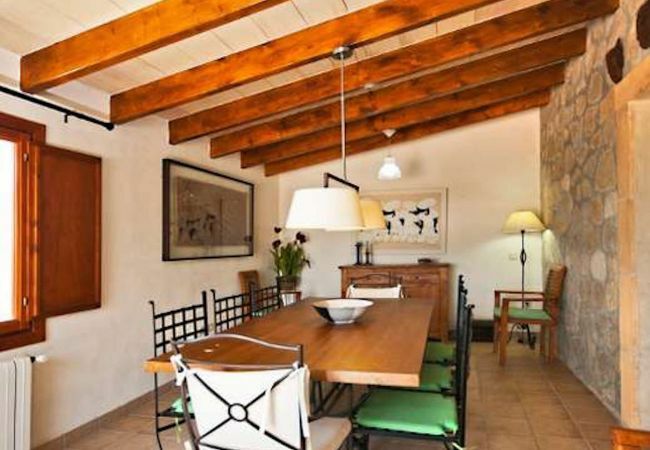 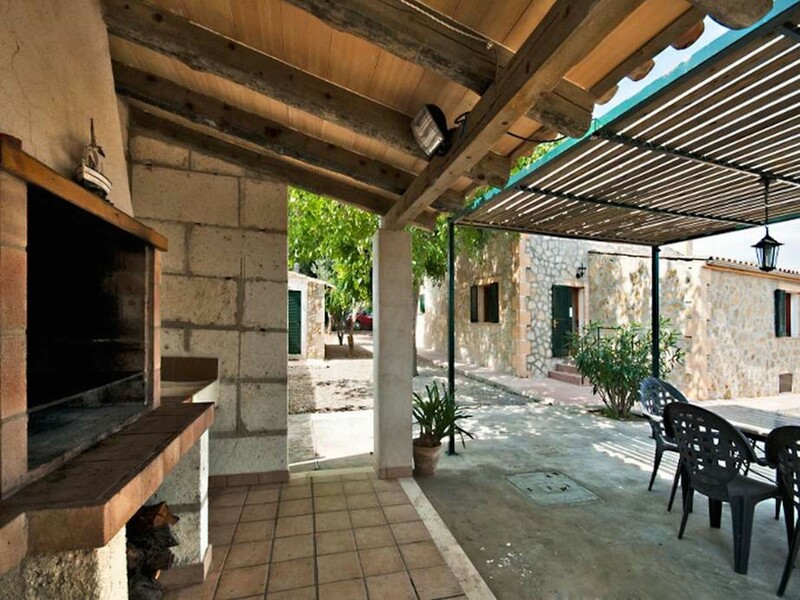 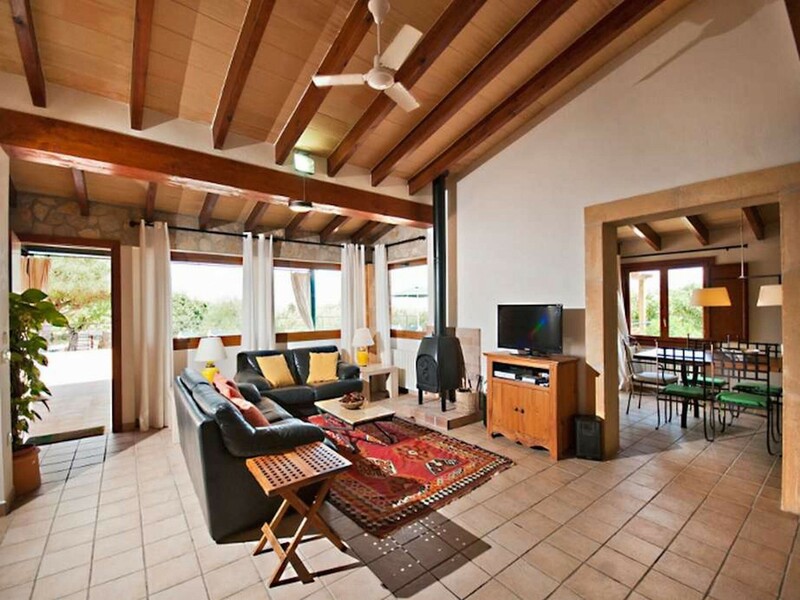 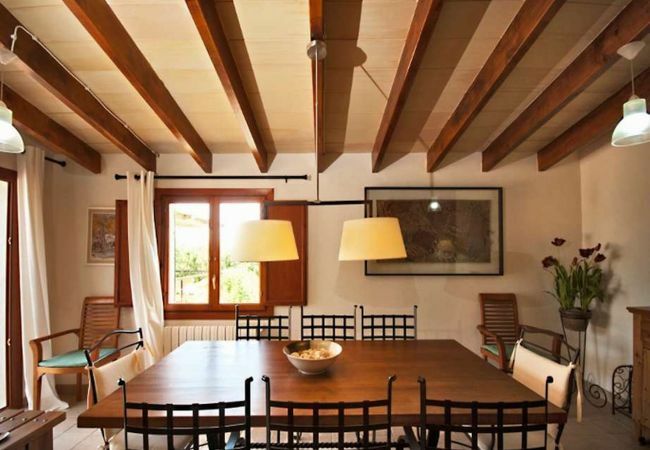 Cosy country house, recently renovated in the north of the island near Alcúdia. 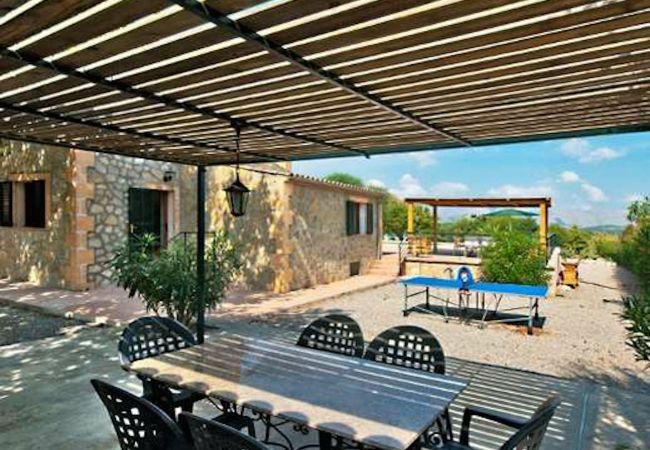 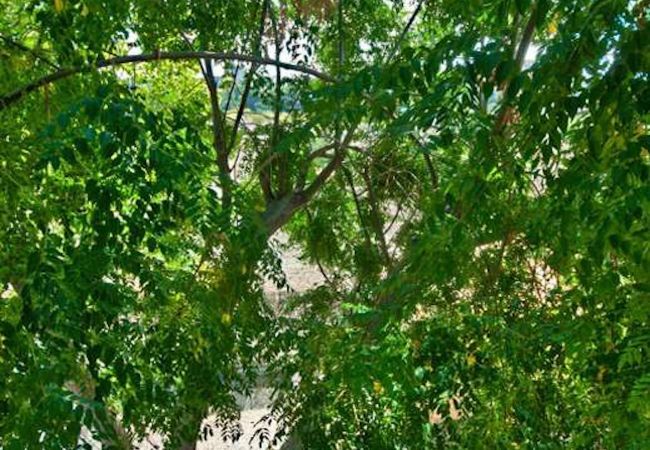 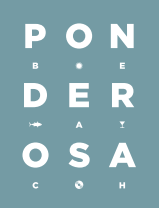 Less than 6 km from the center of Alcudia and the Port of Alcudia. 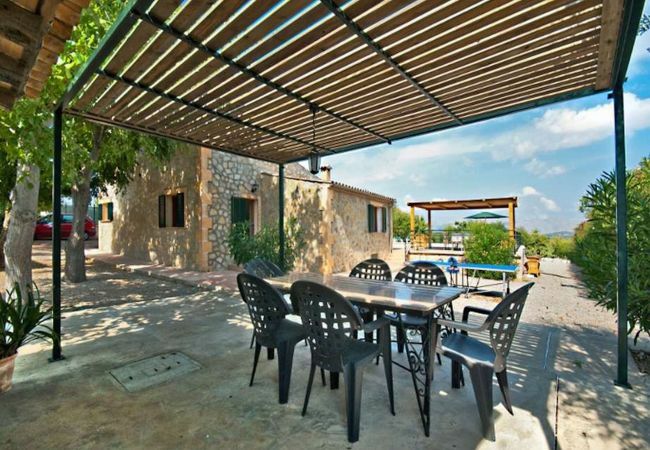 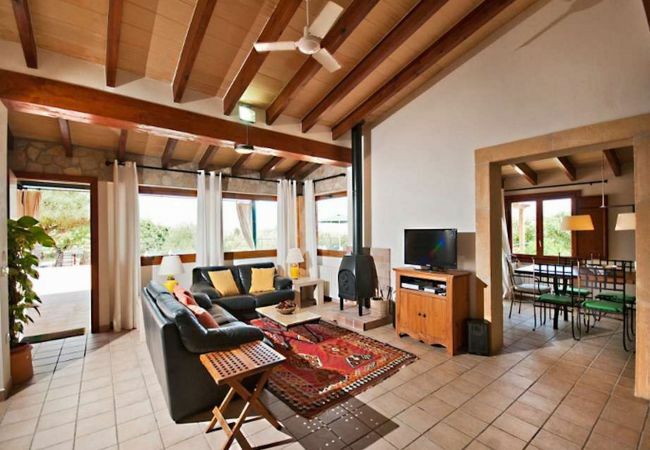 Completely independent with beautiful views over Pollensa Bay. 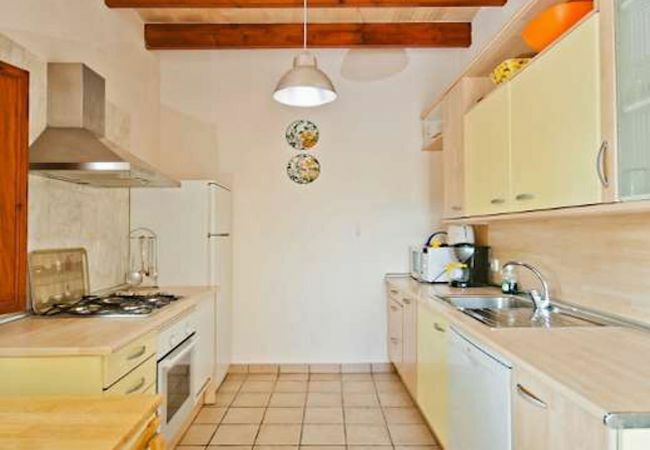 Modern and functional - with 3 double bedrooms, one of them quadruple, all with en suite bathrooms, living room, with another bathroom, with access to a covered terrace, dining room and complete kitchen. 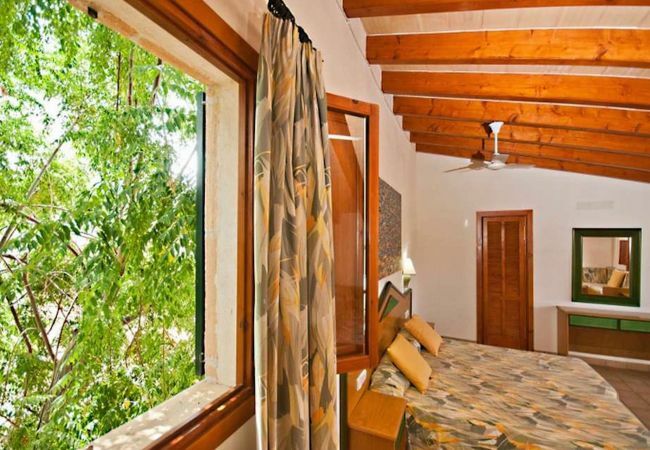 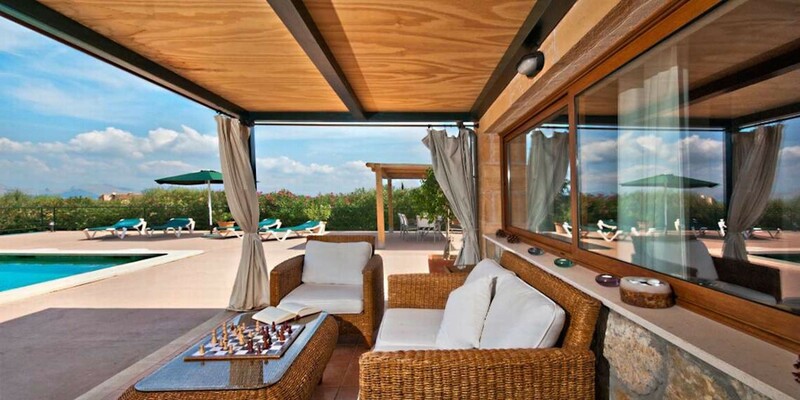 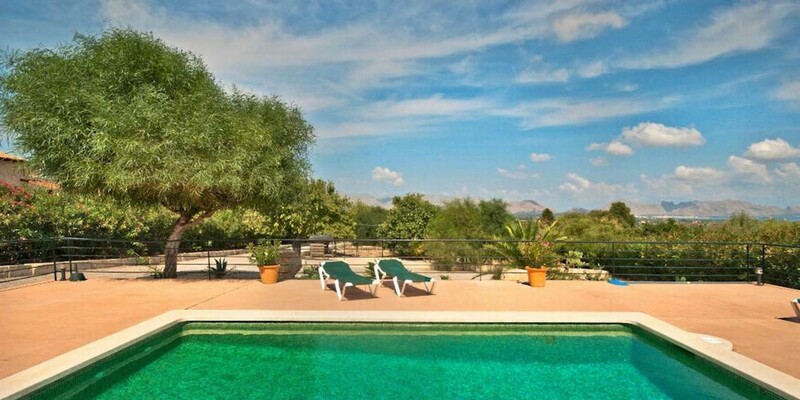 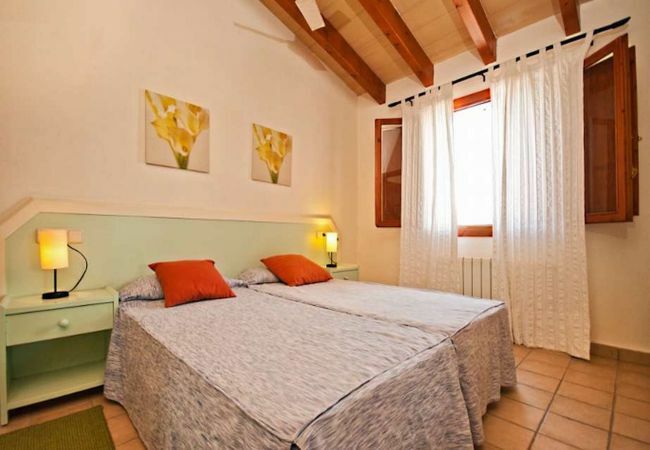 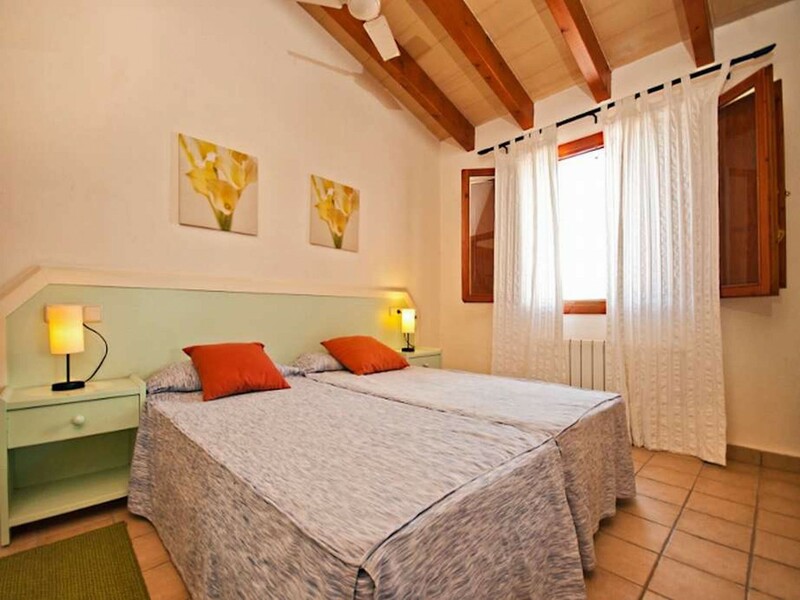 The Villa has air conditioning and central heating. 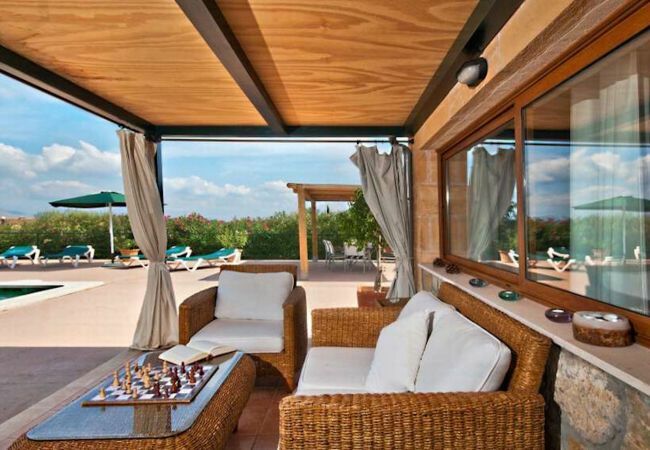 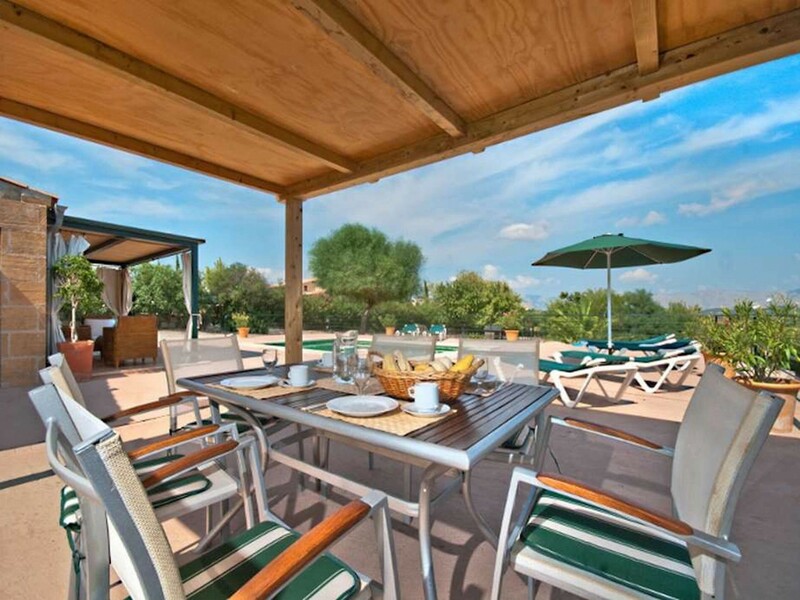 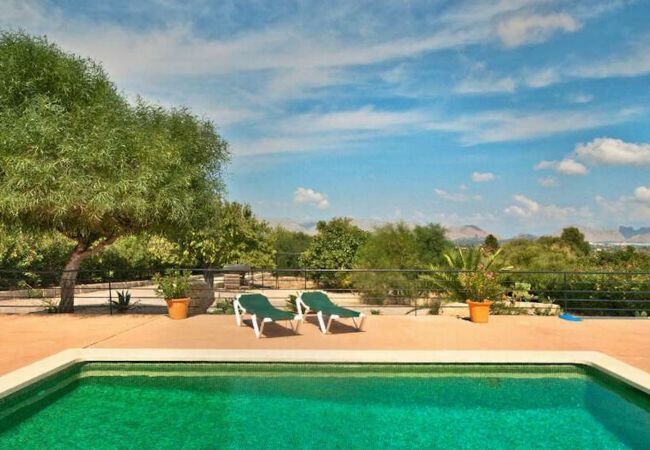 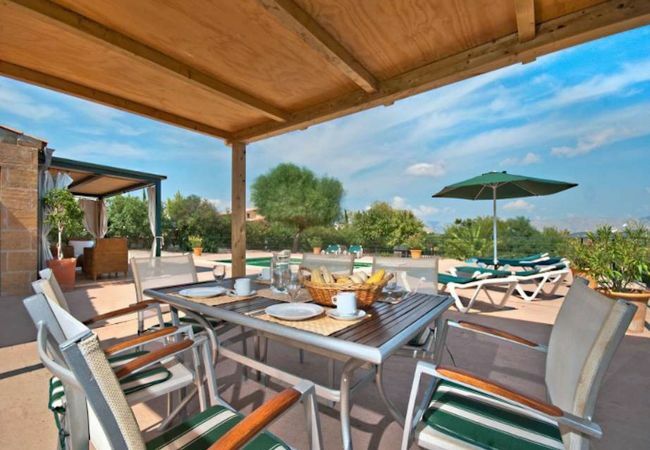 Outside there is a pretty garden with a large private swimming pool ( 8 x 4 Metres) and a barbecue area for dining. 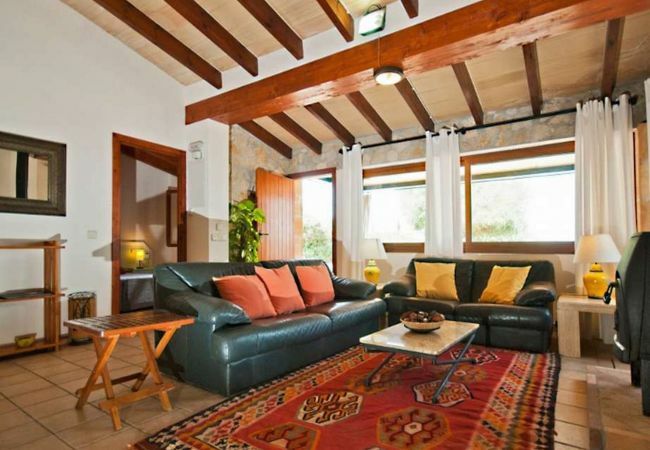 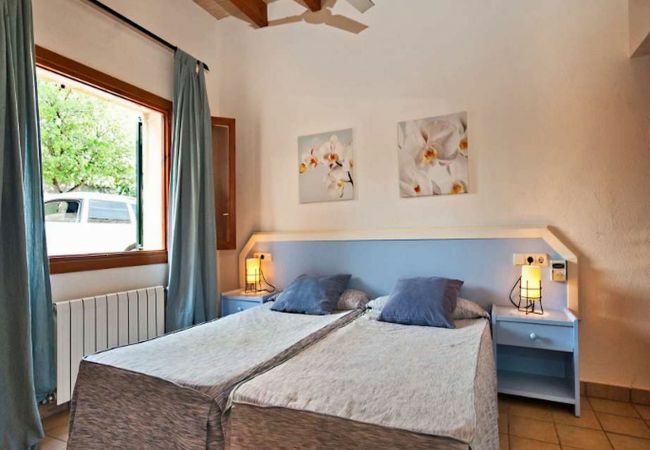 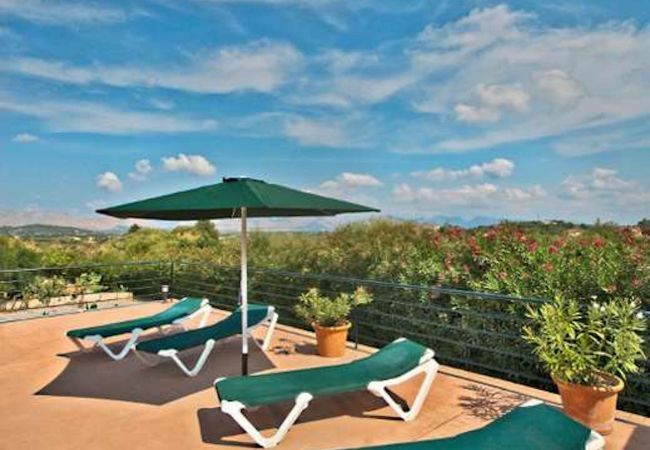 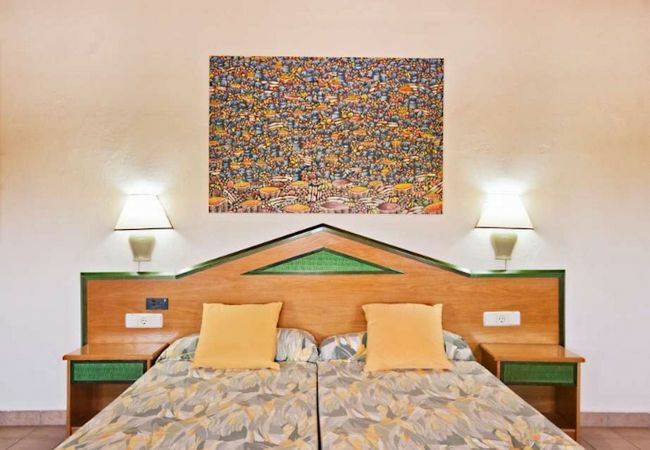 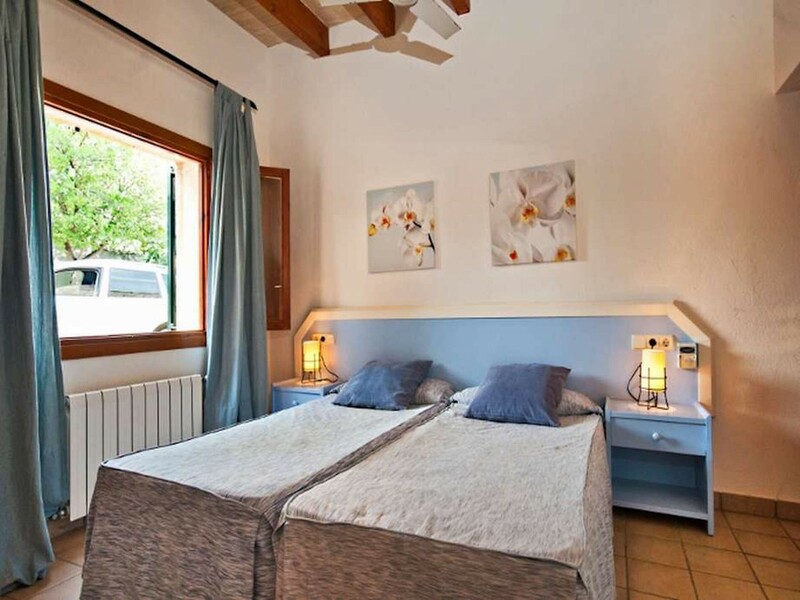 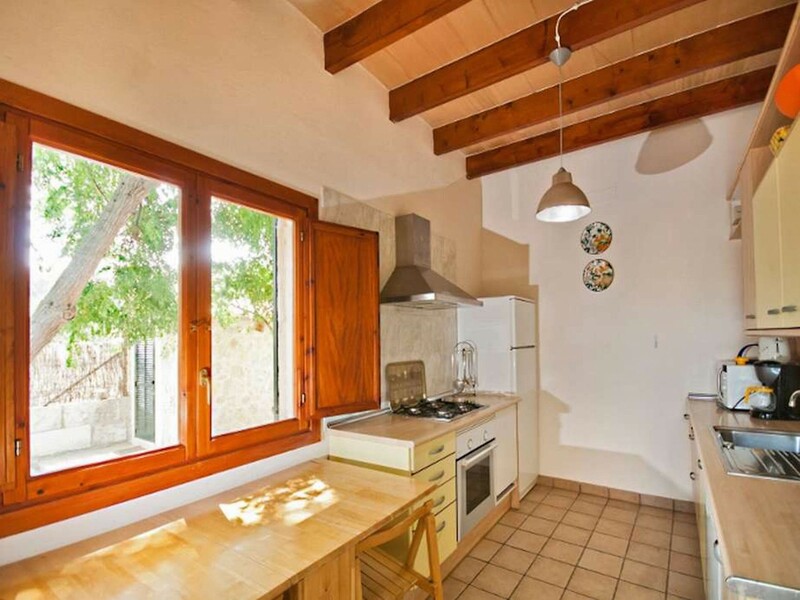 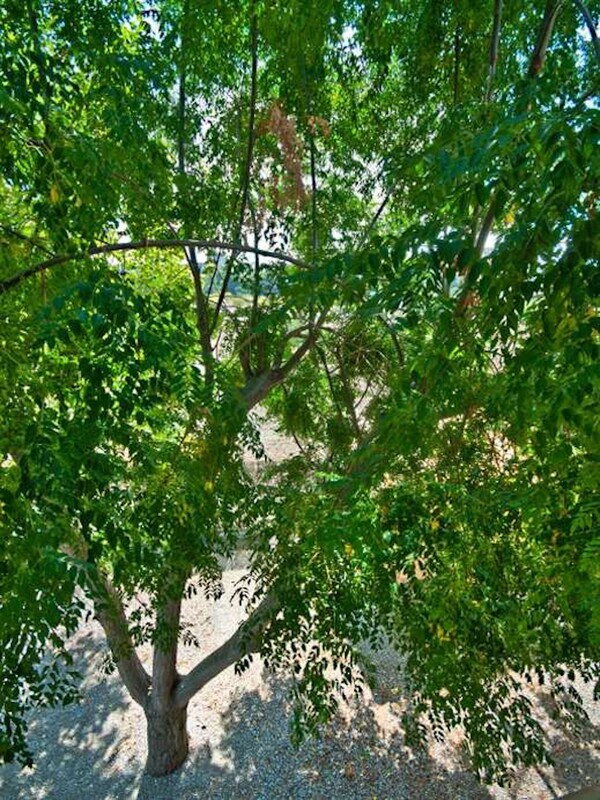 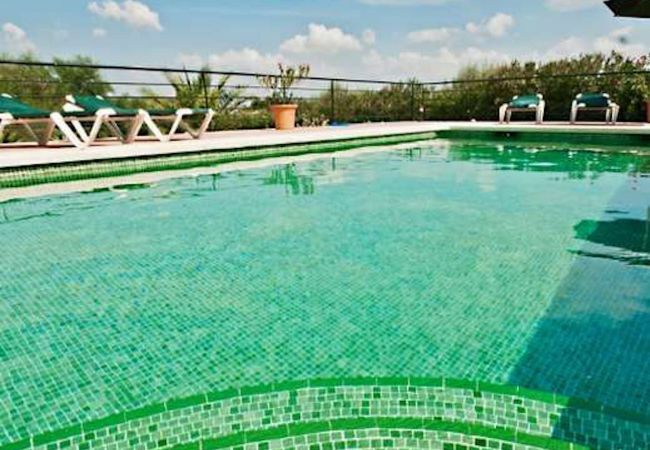 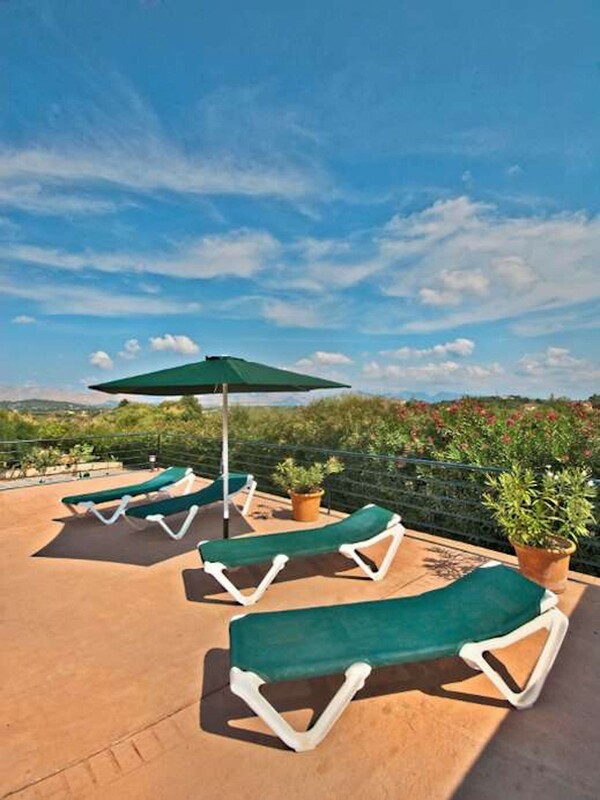 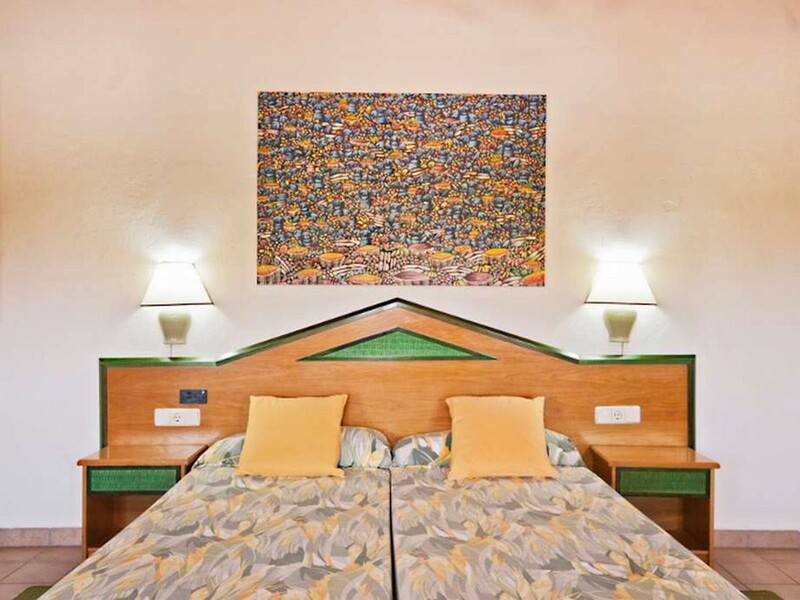 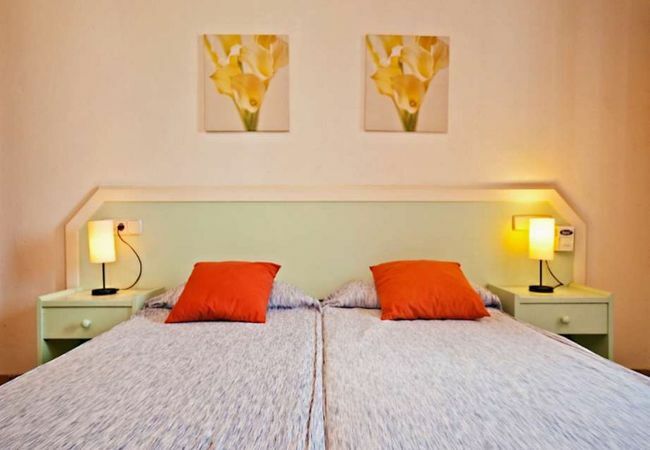 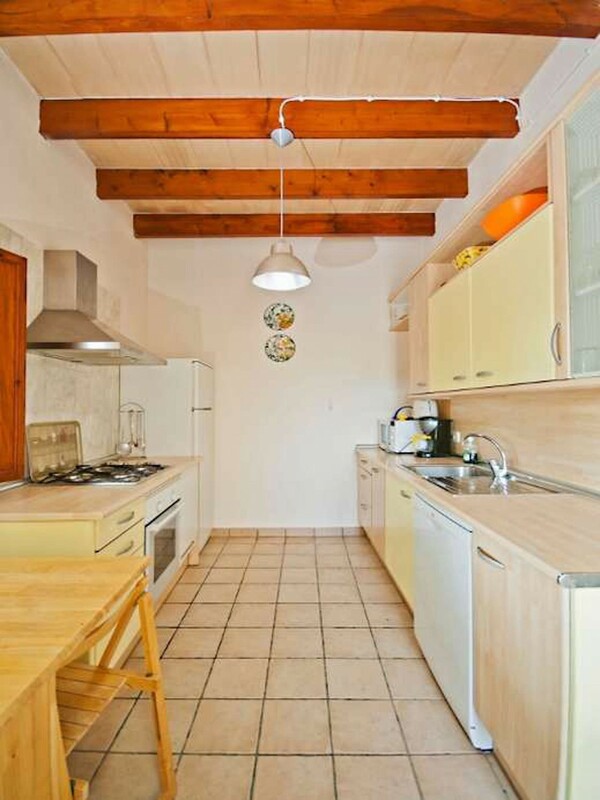 Very well situated at just 3,5 km from the old town of Alcudia and very near to best beaches and coves in the area. 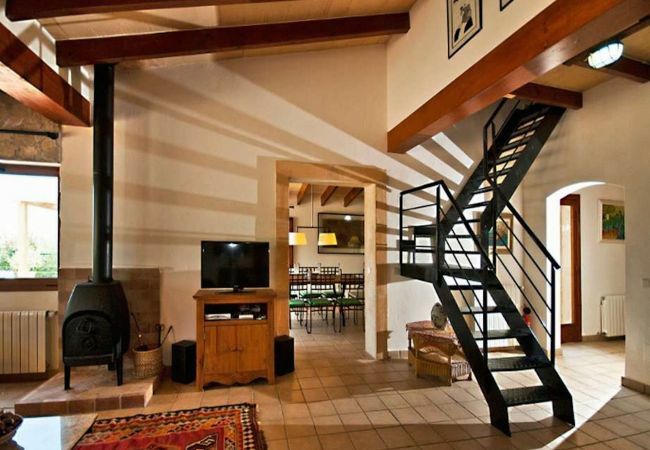 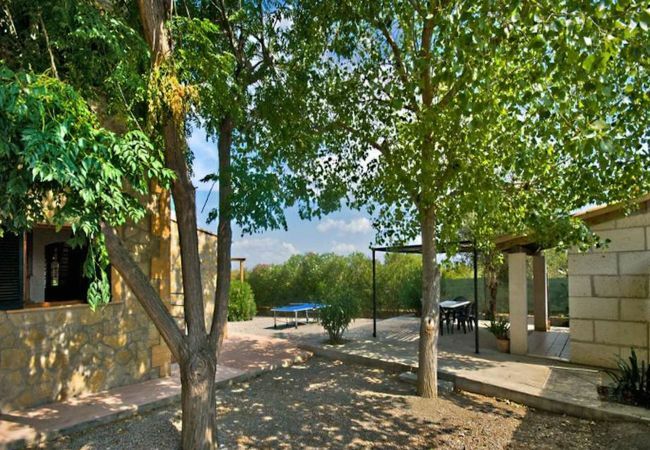 For 2019 the house is for 6 people and is charged 12,00€ per extra person and night (with a maximum of 2 extra people). 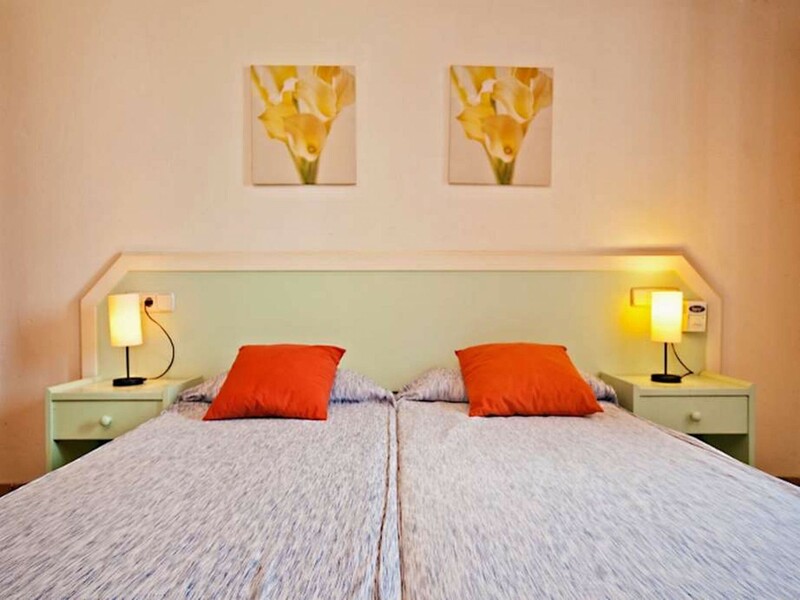 Tourist taxes are NOT included in the price. 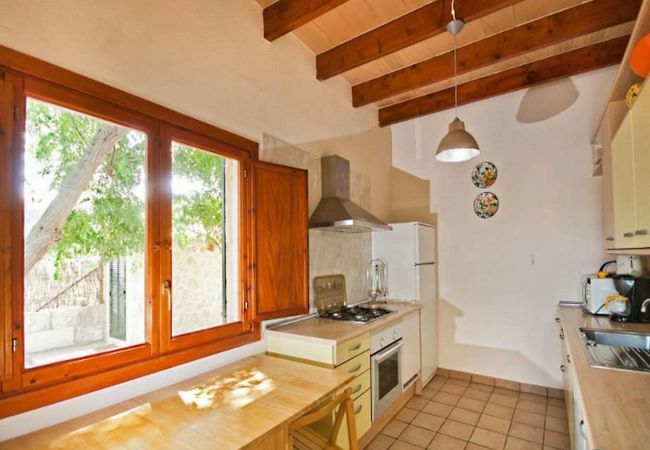 - 3 Bathrooms with shower, 1 Toilet. 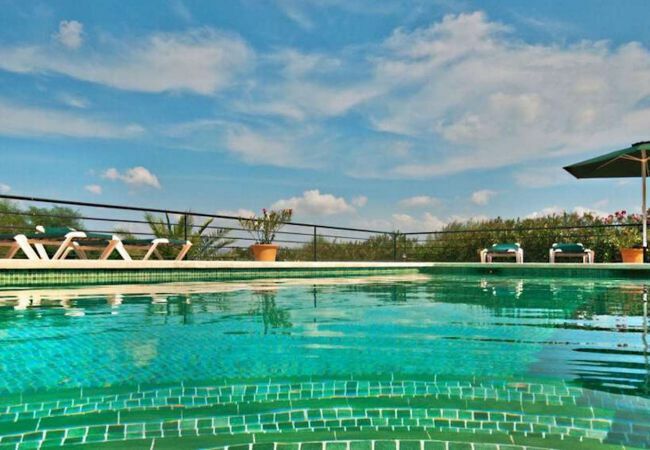 - 1 TV, TV Satellite (Languages: Spanish, English, German), Stereo, DVD, garden, garden furniture, fenced garden, terrace, barbecue, iron, safe, internet (Wi-Fi), 150 m² property, central heating, air-conditioned, private swimming pool (dimensions 8x4), Open-air parking (2 places) in the same building. 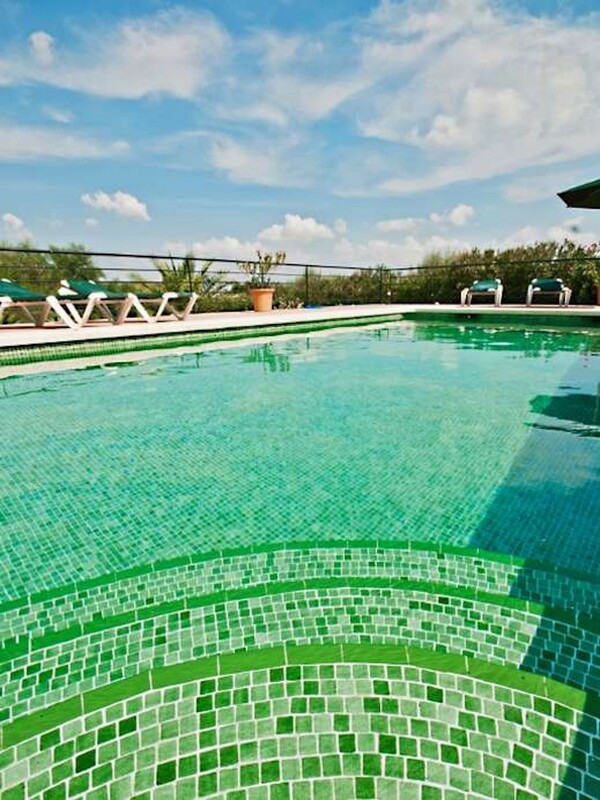 The terrace area outside the front door had tiles which were dangerously slippery when wet, this was manageable when using the pool, but was treacherous when it rained!